This season, women's coats and jackets are more fashionable. Kilimall designs are very feminine without sacrificing the functionality and durability of the fabrics. There are a lot of women's coats in bold and rich colors, stylish ruffles, and elegant prints. With this current trend in jackets and coats, it is somehow unavoidable to get buy one or two designs for this cold season. All the jackets and coats are classic, and the current trends are so fashionably stylish and beautiful. Most women's coats are available in different colors like black, brown, cream, and white. The best part about shopping for these stylish coats this season is the fantastic bargains you can find here in Kilimall. Cold season gives women a chance to wear coats to look classy whether they are teamed with a pair of jeans or pants. Some of the popular styles include duffle, navy, double-breasted, trench, funnel, etc. Top up a designer jacket to your wardrobe and see the difference it makes to your overall attire. First of all, it's healthy to invest in jackets and coats for women. Make sure to keep warm during the cold season, and you will be able to avoid sicknesses, such as coughs, colds, and flu, better. Outwear like jackets are not only for temperature drops. These are also for women who wish to look presentable in public. This is very important, especially in cases where you are required to mingle with other peers. Jackets such as blazers, coats, among others can add some beauty to a certain dress or pant. A full-length coat is a perfect choice for a very chilly wedding far up Rift-Valley. Since the full length offers coverage on your whole body, you can leave the front open to still show off your wedding dress. This is also the best option for an outdoor ceremony since it will be the warmest. There's nothing more beautiful than full-length soft women's fur coats on a cold day. Purchase one above and rock in that upcoming ceremony. A mid-sized jacket will be a good alternative to the full length if you're not prone to getting too cold. The smaller women's fur coats will leave more room to show your dress while still offering you warmth and protection. Plus, this look won't cut off the bottom part of your long dress and will still show your legs in a short dress. 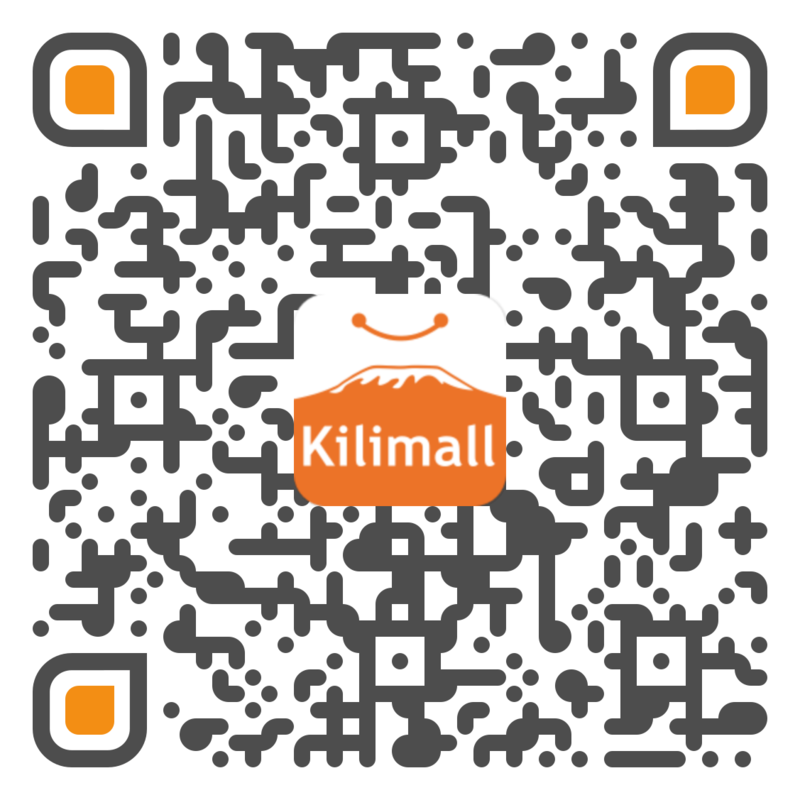 Kilimall has this for you, just browse above. The best part about shopping for these stylish coats this season is the fantastic bargains you can find here. Right now you can find incredible prices on these fashionable and durable women jackets and coats here in Kilimall. Just find the right design, and you'll save up to fifty per cent and get fast delivery right to your door, too.